Although it depends on what you use your boat for, many boat owners take their boat out of storage in late spring or early summer and put it away in fall, before it gets exceedingly cold outside. While long-time boat owners generally have a place to store their boat already, those who have recently bought a boat or moved and no longer have a predetermined location to store their boat may be looking for a storage solution. Businesses that offer boat & RV storage are worth considering because they specifically cater to boats. Finding great outdoor conditions for boat usage is possible in the fall, but the optimal conditions are minimal. Instead of trying to stretch your boating experience, you should invest time and effort into proper storage, with the intention to come back next year and take advantage of outstanding conditions on a routine basis. When you store your boat, you cannot just take it out of the water and put it into storage. You need to take care of some essentials such as removing all electronics, disconnecting the battery, and drying the boat completely. Since you are likely going to store your boat at least through the wintertime, you should keep the gas tank full, which will prevent the tank from experiencing phase separation from moisture getting inside. Although it might take a good few hours to prepare your boat for storage, you will feel better knowing that you can safely put it into storage and have a completely operational boat when you take it out of storage. If you have any questions or want to learn more about boat storage, contact us. Have you noticed that your home has become absolutely full of things you don’t use on a daily basis? Maybe your boat or RV jut sits on your land cluttering up your home. But, you may wonder, what is there you can do about it? One solution you have where you can still keep your toys but not have them at your house is by using a boat and RV storage center. Storage is beneficial in many ways. To learn more about boat and RV storage and how it can benefit you, read on. One way that storage can benefit you is that it can and will declutter your home. Is your driveway space being occupied by a boat that you won’t use again until next summer? No worries, a boat and RV storage center will take care of all that. 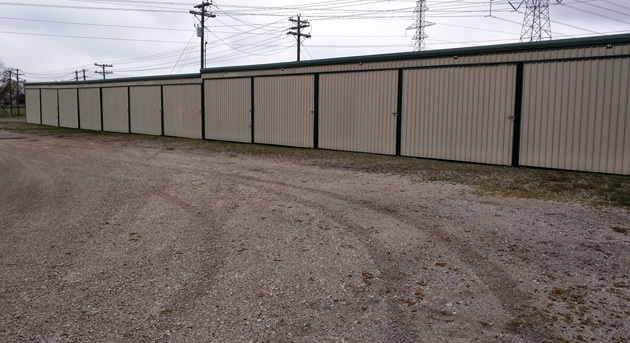 Rent out a storage building that is properly sized for your boat or RV and simply move it to the building and voila! you not only have so much more room in your driveway, but you also have a proper storage space until you need your boat again. Another benefit of using a storage area is that it will definitely be a secure area. You don’t have to worry about your possessions being stolen because it always will be locked (unless you yourself unlock it). The area is fully gated and you will have your own code to open the gate. 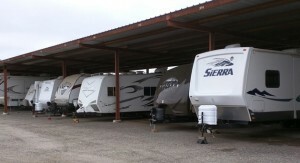 These are just a couple of reasons why boat and RV storage will benefit you. If you want to know more about storage or our business, please do not hesitate to contact us.